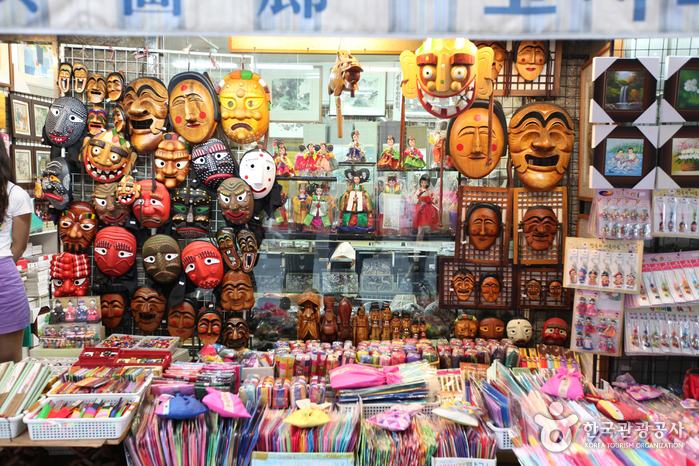 Insa-dong has been situated at the heart of the nation’s capital for over 600 years and was at the center of culture during the Joseon Dynasty (1392-1910). The Insa-dong area usually refers to the areas extending from the Anguk-dong Rotary to Tapgol Park in Jongno 2(i)-ga, past the Insa-dong Intersection. The notable features of Insa-dong are the countless alleys that branch out from the main street. 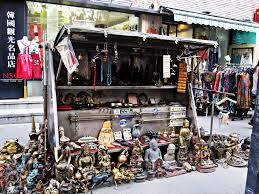 Insa-dong has also become known as ‘Merry’s Area,’ one of the favorite shopping spots among foreigners.